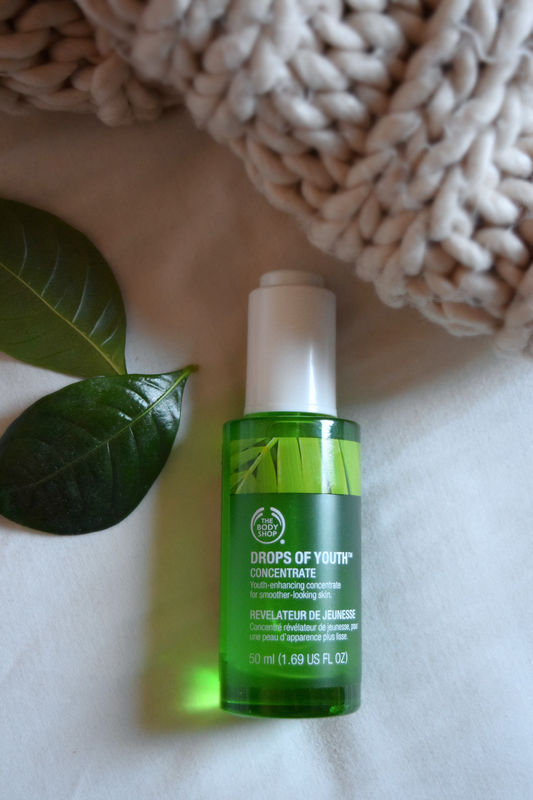 Naturally, I fall in love with most of the skin care products, including this gem. I didn’t have in mind to get myself anything when visited but if there is one product to save my skin then it is this one. Tested and approved! Have you tried anything from the Organic Products Collection?